Don’t just take our word for it, check out the Belkin NetCam Wi-Fi Camera in action. The Belkin NetCam Wi-Fi Camera with Night Vision makes it easy to check in on your kids after school or watch your pet at play--right on your mobile device. Forget hassling with installation CDs and complicated user manuals. 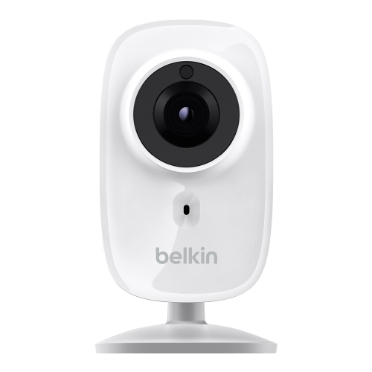 All you have to do to get the Belkin NetCam up and running is download the free NetCam app to your mobile device and plug in the camera at home. 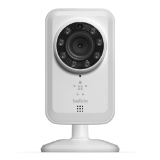 The camera connects to your home's existing Wi-Fi router right away. Simply launch the app on your smartphone or tablet, follow the instructions, and start streaming video from the palm of your hand. 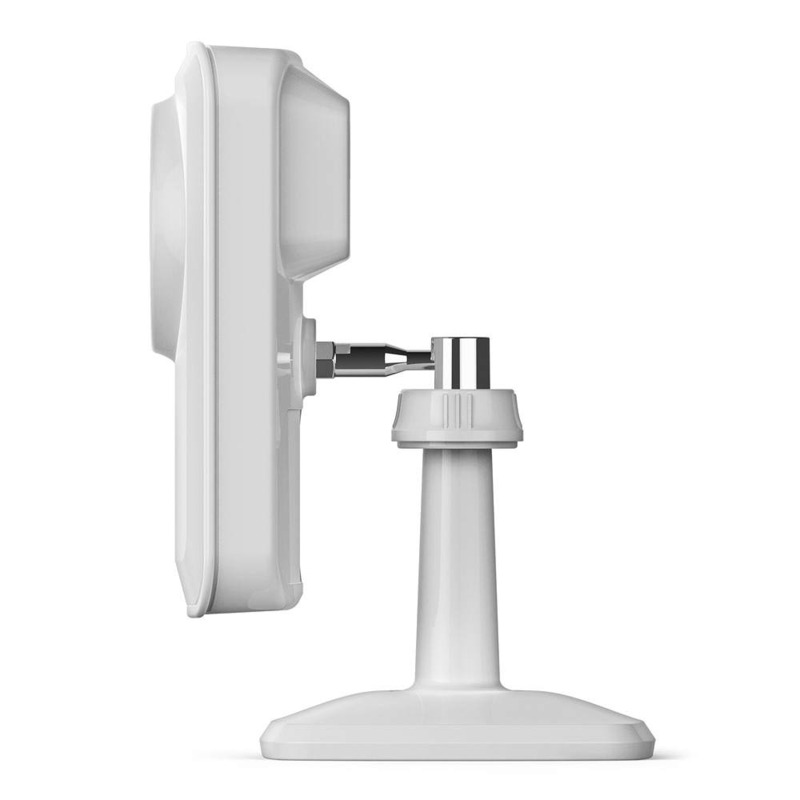 The NetCam is compatible with iPod touch, iPhone, and iPad (OS 8 or later) and Android devices (version 4.1 or later). An Internet connection and Wi-Fi router are required. Enjoy even more of the NetCam's features when you subscribe to Cloud+ Premium Services. This subscription allows you to record and store your favorite videos in the cloud, so you can enjoy them later. 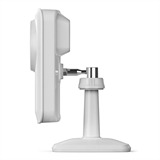 You can also receive notifications on your smartphone or tablet when the camera's motion sensor is triggered. The notifications include a video link, so you can watch the action without missing a beat. Try a complimentary 30-day subscription to start exploring all the advanced features right away. WeMo is a family of simple, ingenious products that make life easier, simpler, better. WeMo uses your Wi-Fi® network and mobile internet to control your home electronics right from your smartphone. WeMo also works with IFTTT, connecting your home electronics to a whole world of online apps. Infrared lets you see clearly when there’s little to no light. Listen to what’s going on in the room.